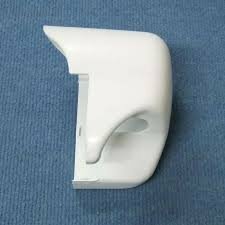 Replacement right side Winch Cover for Fiamma F45i Awnings. Not for F45S. perfect fit, snapped right on, replaced weathered yellow original parts and makes the awning on my 2008 Casita look like new again.